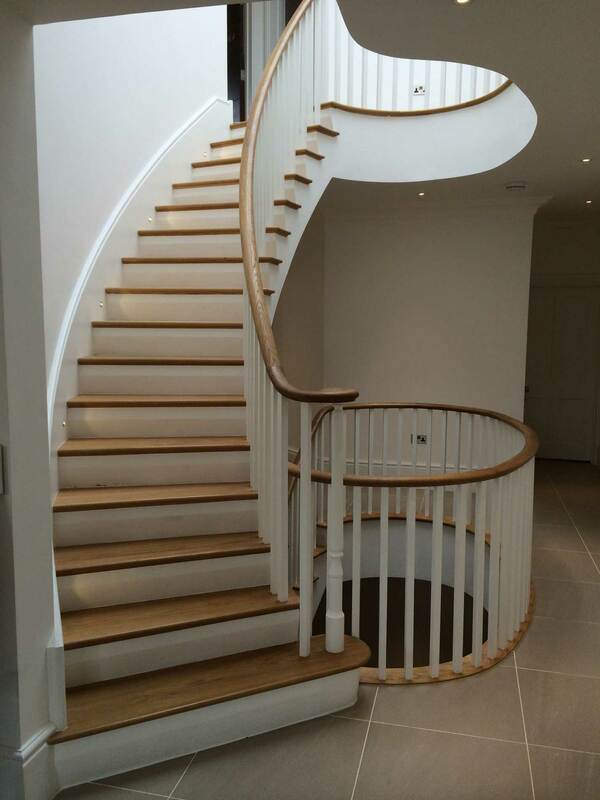 CAD Interiors & Joinery are specialists in designing and installing bespoke wooden staircases. Using the latest design & production technology means you will be able to view your staircase before it’s manufactured to ensure your complete satisfaction. Do you manage multiple building projects? Are you a developer working with luxury properties? 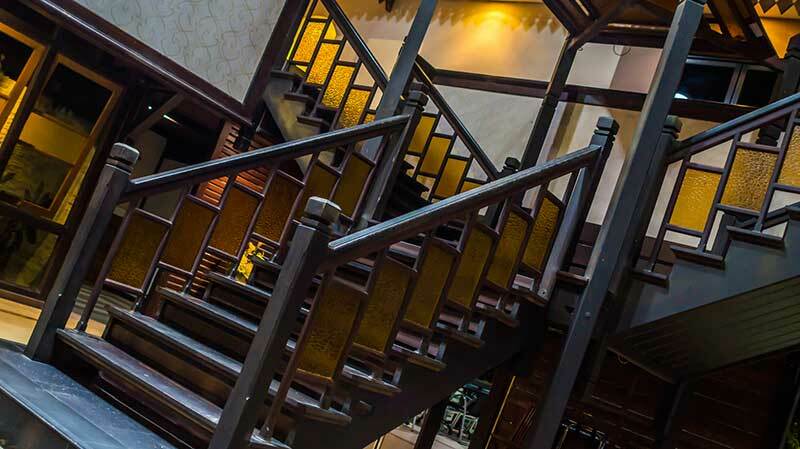 CAD Joinery & Interiors can design and produce one-off luxury staircases as well as high-volume, batch production staircases for large residential developments. Using CAD technology to design and manufacture to your requirements with absolute precision, you can fully approve the design before it goes into production and be assured of the consistency in our craftsmanship. We regularly work with clients in construction & property, our skilled craftsmen and large workshop in Standlake, Witney can facilitate projects of all sizes with ease. We will design and manufacture according to the space and budget available whilst complying with the latest building regulations. Get in touch with us today to request a quote for your next project. At CAD Interiors & Joinery, we understand that a staircase can be so much more than a means to go up and down levels of your property. 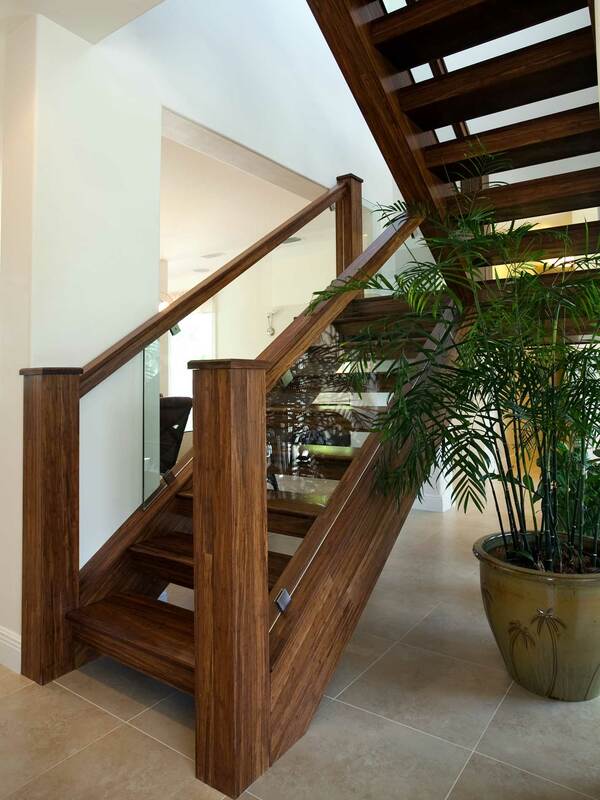 A staircase can enhance your home and become an impressive feature to be admired. We’ve been designing and manufacturing wooden staircases from our workshop in Standlake, Witney for over ten years, we are proud of the reputation we have built in that time, with a long list of clients who would happily recommend us. Our team of joiners take huge pride in the work they do, and we care deeply about the experience you have as a client. We work in properties throughout Oxfordshire, Berkshire, Buckinghamshire & the South of England and would love the opportunity to quote for your upcoming project. Talk to us today by calling 01865 303 077 or contact us with your requirements to receive a quote. CAD Interiors & Joinery are here to facilitate the design you choose for your bespoke staircase. Using CAD design & production technology means you can customise every part of your staircase if you want to. 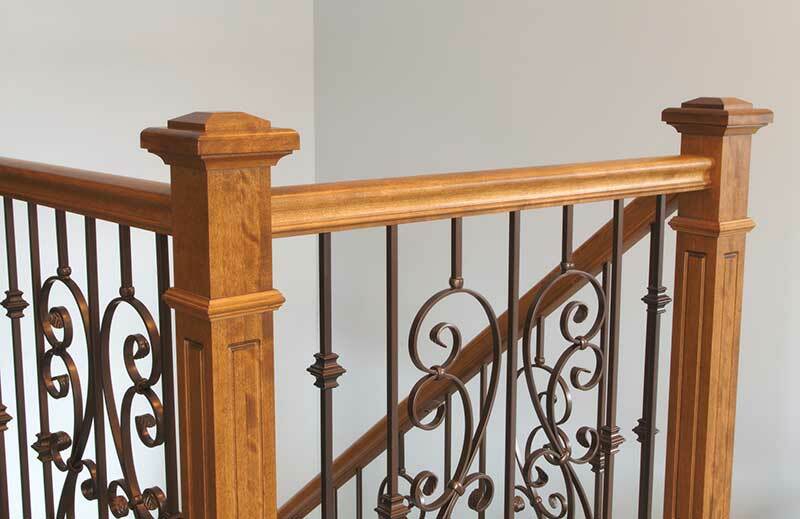 Go beyond the standard options for newels, spindles & handrails and have us bespoke turn them for you, to any design you choose. We also work with a wide range of materials & solid woods such as Oak, Ash, Walnut, Tulipwood and Pine for you to choose from. If you would prefer your staircase to be carpeted or painted, we can work with materials such as durable MDF for the treads and finish your flight of stairs in any colour you choose. If you have any questions or if you would like to request a quote, get in touch with us here. 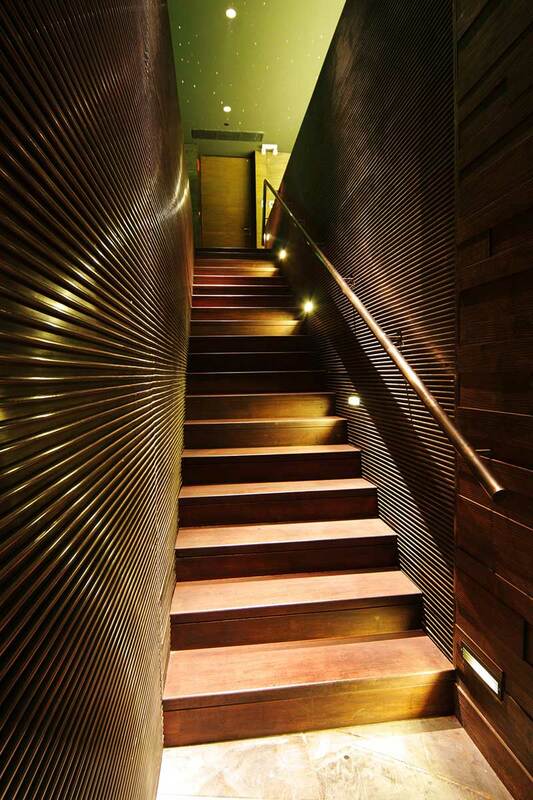 CAD Interiors & Joinery can design & build your chosen staircase perfectly. Whilst we can design intricate, detailed designs, we can also manufacture straight flight staircases. Whether you need loft stairs, basement and cellar stairs or a standard, straight flight staircase for your home; we can help. Choose standard options for handrails, spindle types & newels or ask us for something totally bespoke to give your staircase a truly personal touch. We also work with a wide range of materials & solid woods such as Oak, Ash, Walnut and Pine and will tailor this to your preferred taste. Winder staircases are one of the well-known feature staircase designs which become the focal point of any home. We can work directly with you or with your architect or builder to design your perfect winder staircase. CAD Interiors & Joinery will make sure your staircase complies with the latest building regulations, designing your chosen winder staircase to fit perfectly in the space available. Our design & production technology means you can have us design and manufacture your perfect staircase, with any spindles, newels and handrails you choose. Continuous, flowing handrails and grandiose designs are the pinnacles of curved staircases, a beautiful, statement feature for your property. You can choose from a range of styles, materials and designs, we can use the latest in design & production technology to manufacture yout curved staircase to your exact requirements. With years of experience in producing grand curved staircases for satisfied clients across the South of England, we would be thrilled to design, manufacture & install yours. Bespoke designed spiral staircases become a centrepiece, an impressive feature to enhance any luxury property or grand entrance hall. CAD Interiors & Joinery will design your spiral staircase with precision, arranging for you to view a 3D design before manufacturing to ensure your complete satisfaction. We are also experienced in producing and installing spiral staircase for homes where space is limited, the design & production technology we use means you will have a beautiful feature in your home with continous handrails, and bespoke newels for your own personal touch. Cut string staircases or cut and mitre staircases are the epitome of elegant staircase designs. The tread on cut string staircases are clearly visible from the side elevation, showcasing each tread for a highly decorative and grand feature in any home. 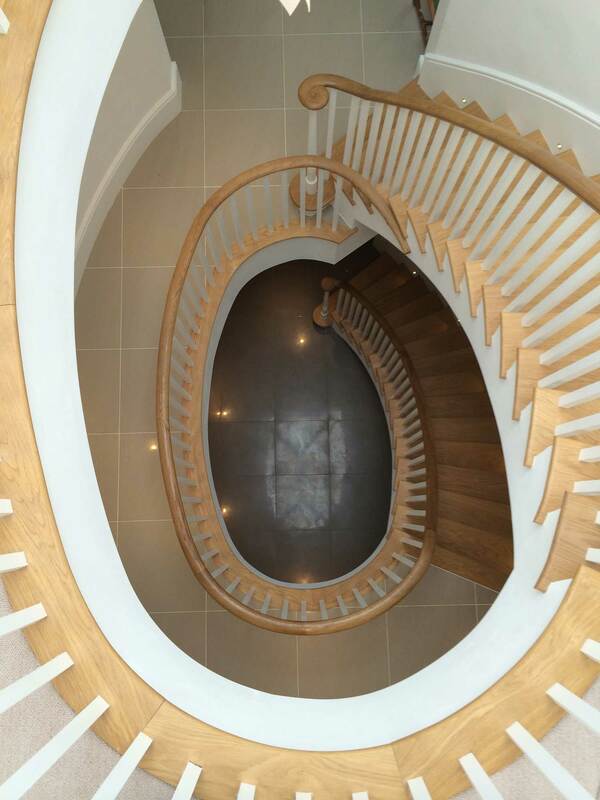 We can give you options to choose from or you can have each element of your staircase designed bespoke, with custom turned spindles, newels and ballustrades for an impressive statement in your entrance hall or luxury property.